Today’s enterprise calling features, plus new technologies taking your business communications to the next level. 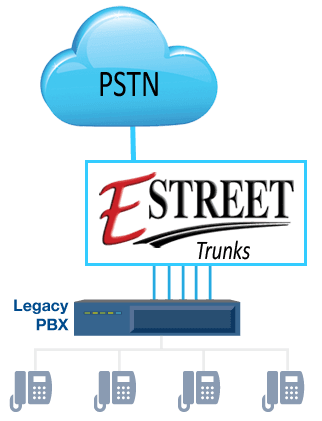 With Hardware included, E Street's Hosted PBX solutions bring you the greatest flexibility and advanced features of a cloud-based enterprise grade, modern PBX, without the large up-front cost. 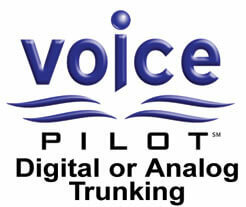 Voice Pilot systems offer the full line of Polycom® IP phones and devices from Cisco® and Yealink®. Goodbye old-world Phone System...Hello Freedom! 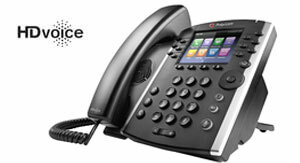 E Street's Voice Pilot OFFICE is a business ‘in-office’ phone system designed to provide enterprise communication power. Voice Pilot OFFICE uses your existing data network to transmit and manage calls, reducing costs and increasing features. Comes with all equipment included along with unlimited E Street support. E Street's enterprise-grade digital phone solutions are designed to power and scale with businesses... without the setup fees or hidden costs of traditonal systems. With OFFICE you get the advanced call handling and routing typically associated with high-end phone systems plus E Street legendary support and service. 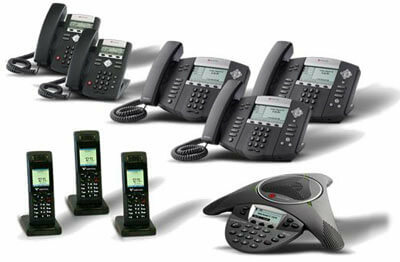 OFFICE is a standards-based VoIP system that replaces traditional PBX. Designed specifically for small and mid-sized businesses, it saves you money and administration time while offering users powerful capabilities. 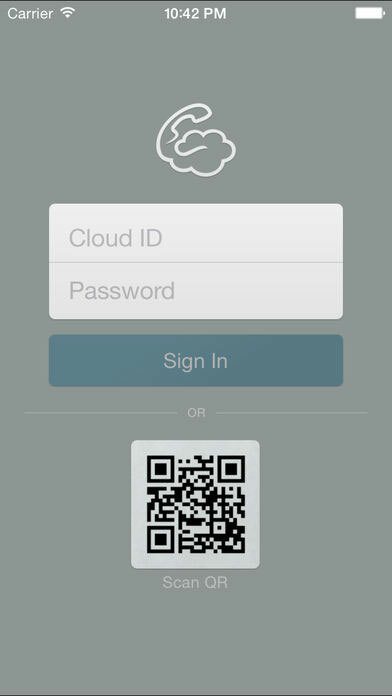 E Street's Cloud Softphone app that brings the industry-leading features of E Street Voice Pilot Digital Voice to your iPhone (IOS) device or Android smartphone. 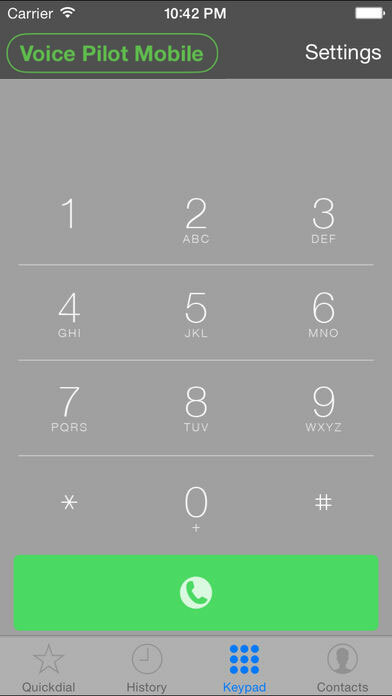 Voice Pilot Mobile can be added as a stand-alone seat or to your existing Voice Pilot seats extending E Street phone service and SMS "text messaging" to your smartphone with your Voice Pilot number. Wow! - How do I get E Street Voice Pilot Mobile? 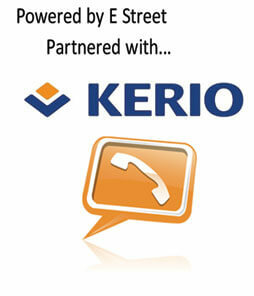 Contact E Street support to get your Cloud Softphone and Voice Pilot Mobile service up and running. 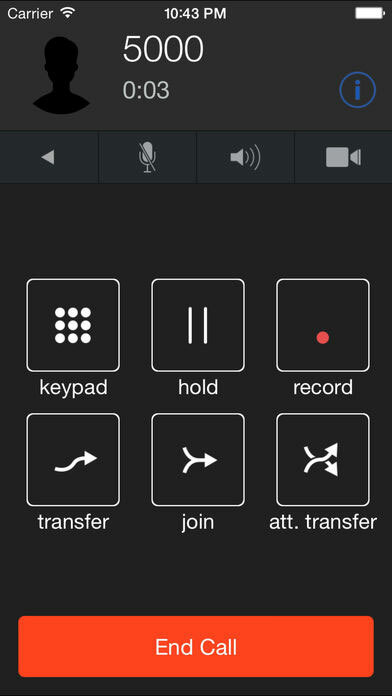 Once activated - How do I setup E Street Voice Pilot Mobile? E Street's Trunking Service is for customers who already have a phone system they are happy with, but would like to reduce costs by more fully utilizing their high-speed Internet access. Trunks can leverage your existing PBX phone system while maximizing high-speed Internet and reducing communication costs. 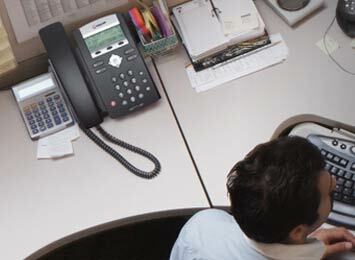 Whether you are looking for traditional PRI or SIP Trunking E Street can help... SIP trunks allow businesses to replace traditional fixed PSTN lines with PSTN connectivity via SIP providing significant cost-savings for enterprises. Factors in your solution may include; Capacity & Growth, Redundancy, Cost, and Disaster Recovery. Contact an E Street representative to go over solutions that will fit your needs.